Vivaldi wasn’t the only Italian composer of ebullient, effervescent, immediately charming Baroque gems. Join us for this delightful soiree with the hit makers of Italy, circa 1700. Leading the way at this concert are two violin concertos by Vivaldi, full of drama and the extremes of emotions from the lyrical to the explosive, allowing Aisslinn Nosky to dazzle with her mastery. 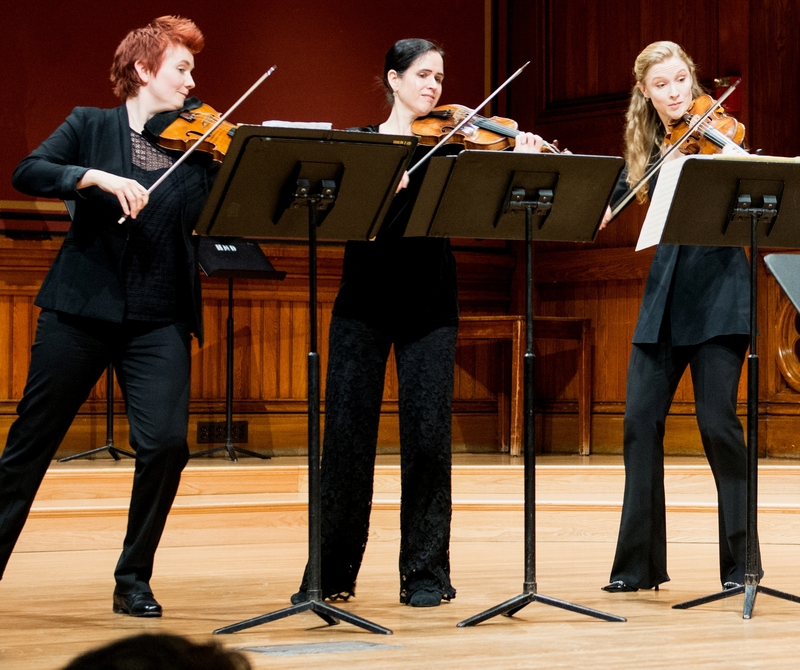 The Italian Baroque offers music that is dramatic and heart-on-sleeve, alive with color and fired by unbounded energy.